In Jomsocial, there is no easy way to find out when users update their profile. This can also be a legal and security issue as user can leave sensitive information's particularly if there;s an textfield field input. 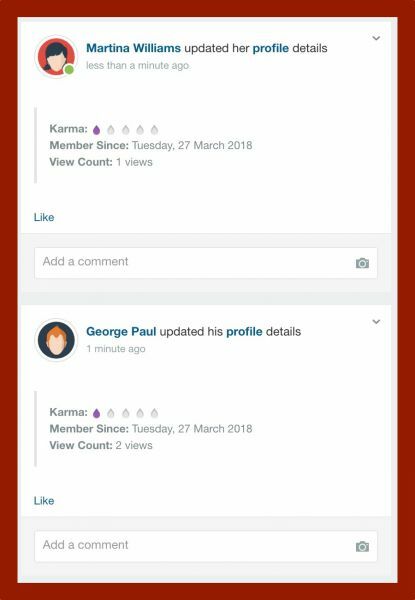 Profile Update Plugin will, in addition of allowing Admins to see when users change profile info, add a new layer of interactivity to Jomsocial stream.